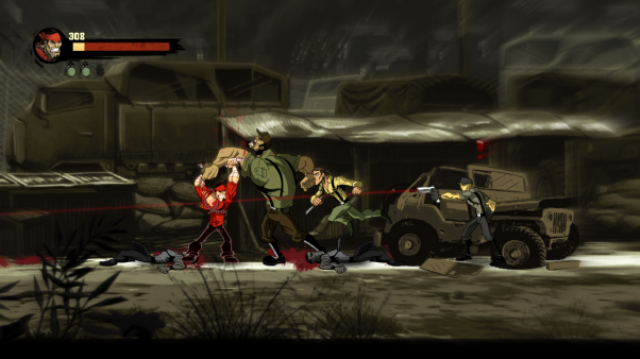 Klei Entertainment announced today that Shank 2 will be released on XBLA… *drumroll*… February 8 for 800 MSP! In a few short weeks you can experience the next installment in the Shank series, with all the side-scrolling beat-em-up action we’ve come to love. To make things sweeter, a new video was released for the occasion, showing off some gameplay on a dock. Enjoy, it should help you prepare for the full game.